Steve has over 25 years' experience (well over!!) in supply chain management – spanning Network Strategy, Inventory Optimisation, Demand Management and Production Schedule Optimisation. Steve has been an advisor at Board and SVP level to Pepsico, Pernod Ricard, Nestle, Unilever, Johnson & Johnson, Coca-Cola, Reckitt Benckiser, Tesco, Sainsbury, Argos and others. Steve has been an acclaimed speaker at Supply Chain conferences and to Corporate Functions across Europe – And has been involved in the training and development of more than 2,000 young (And not so young) supply chain managers. He read Electronic Engineering at Southampton and then joined Unilever for 10 years as a Systems Engineer. Moving to Coopers & Lybrand in 1986, he built and lead a Consumer Goods group focused on Supply Chain Management, before founding Sequoia In 1992. "Father of two grown up daughters (an Engineer and a Teacher) - my latest project (jointly with my fabulous new wife) is to start a second family after a 30 year interval! As a business owning obsessive and father of a young son - life is pretty demanding, but fulfilling. Retirement is firmly off of the agenda – way too much to enjoy!" Sarah co-founded Sequoia in 1992 with Steve. Since then she has been involved in leading and delivering complex Supply Chain projects that span the 4 areas of Sequoia's Capability Building offering: Structure, Processes, Tools and People. Sarah’s passion is to embed the skills that enable and empower Supply Chain professionals to make a real difference to their business. Clients include some of the FMCG industry's leading companies, along with global pharmaceutical businesses and companies from other sectors who have sought to benefit from Sequoia’s strong Supply Chain insights and tailored solutions. They include Pernod Ricard, GSK, Reckitt Benckiser, Sandoz, Unilever, PepsiCo, Kimberly-Clark, Wimm Bill Dann, Dyson and Electrolux. 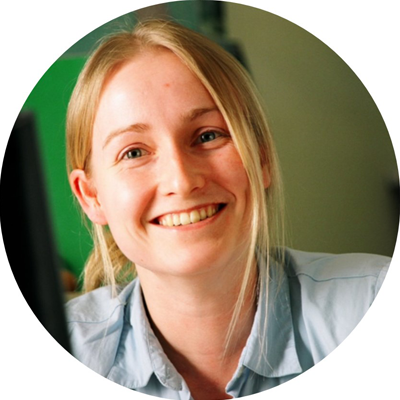 Sarah’s focus is on both technical, data-driven Supply Chain understanding and the interpersonal skills needed to ensure that a Supply Chain team are able to deliver on one of their fundamental roles – that of effective cross functional communication. Sarah is an accredited Master Practitioner of Management Drives – an approach which gives insight into individual And team behaviours, giving practical support in improving communication skills And the understanding of colleagues. Sarah studied Manufacturing Engineering at Brunel University. "I enjoy finding innovative and inspiring ways of empowering individuals in their Supply Chain role – whether that is a technical aspect or a new approach to team interaction. Outside of work my focus is family life; with two teenagers need I say more?! Whenever possible I cycle – I prefer mountain biking but I need to get onto the road more to be ready for a charity challenge in 2017. I enjoy expanding my baking repertoire and I am still trying to become a better gardener – more by trial and error than anything else!" Erika has worked on Supply Chain Design projects for many clients including Unilever, Nestle And Danone. 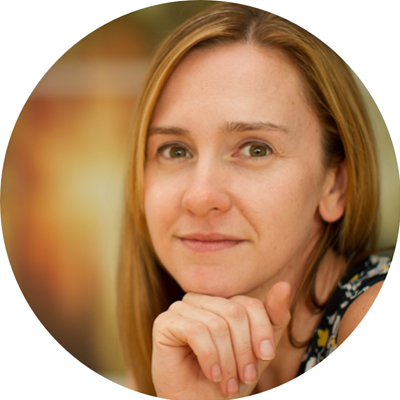 The combination of working on optimisation projects, and practical hands-on experience working within clients, have proved invaluable and given credibility To the supply chain training courses that she has built and run around the Globe. She has extensive experience of manufacturing strategy work, creating numerous factory cost models and running the financial evaluation and risk analysis of projects For major multi-nationals in the UK, Europe And South-America. 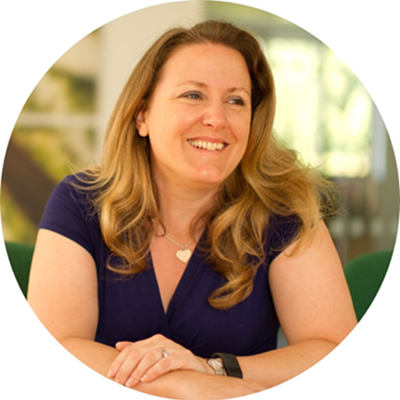 Erika read Aero-Mechanical Systems Engineering at Cranfield University and then joined Sequoia in 1995 as a Graduate Trainee. "I currently strike a happy medium between staring at numbers on a computer screen and being mum to two young children. Just in case that doesn’t keep me busy enough (or maybe it’s because I need the peace and quiet), I am rediscovering the joys of road cycling and can be found burning up the miles in some part of the Cotswolds whenever I get the chance to escape!" 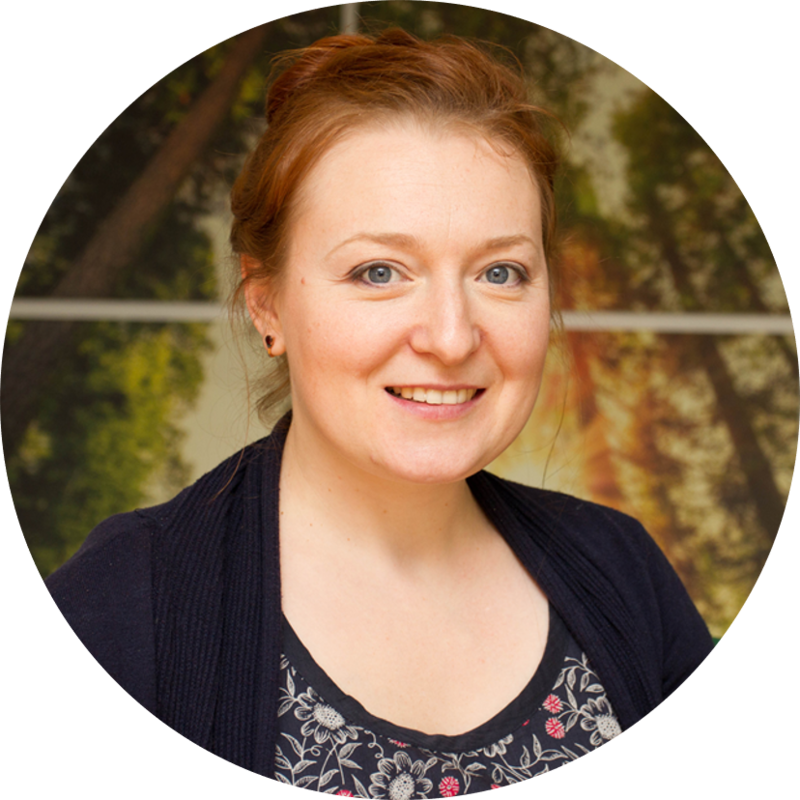 Helen joined Sequoia in 2001 as a Graduate Trainee after studying Mechanical Engineering at The University of Birmingham. Her early career at Sequoia mainly focused on the development of computer models. To represent and optimise the loading of factories and production lines, with models for clients such as Unilever, Nestle And St Regis Paper. 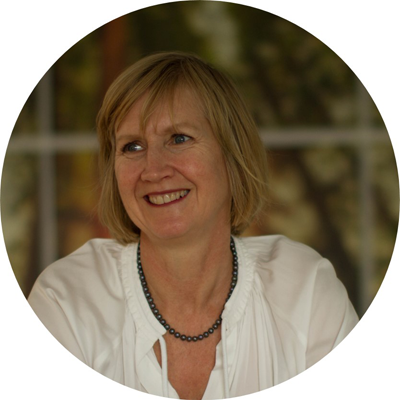 Since 2012 Helen has designed and created OnTarget, a product of her consulting background and technical expertise. OnTarget was created in close collaboration with several clients ensuring that the functionality meets real world needs and continues to take up much of her time! "When not at work my life is run by Reading Hockey Club where, I can usually be found wielding a stick. There are also occasions when I have been seen diving in the Red Sea or off the coast of Australia." 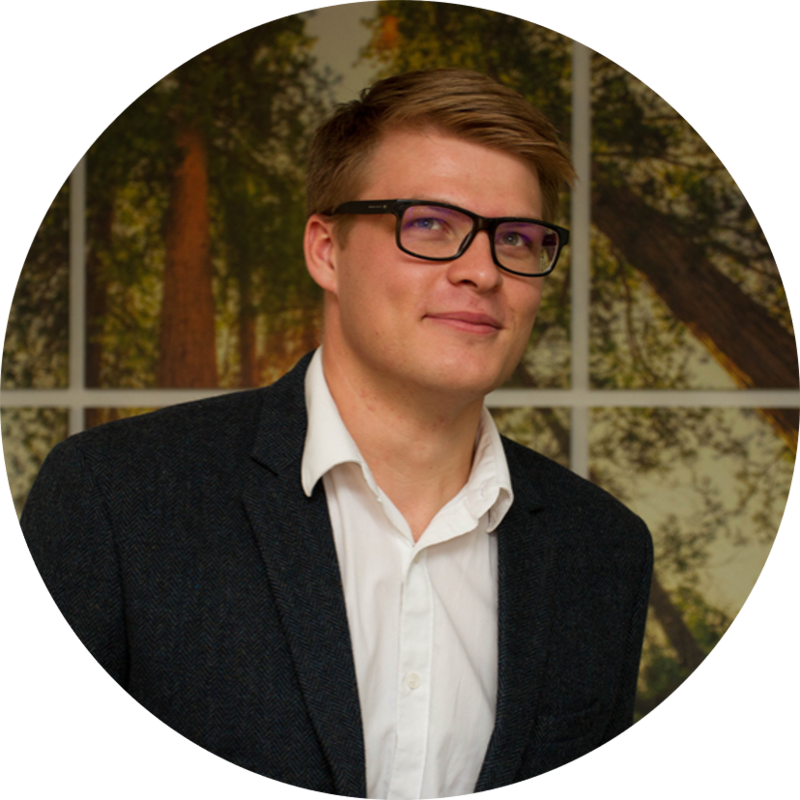 Sam joined the Sequoia Partnership in 2008 as a trainee after completing a Management Science degree at the University of Southampton. 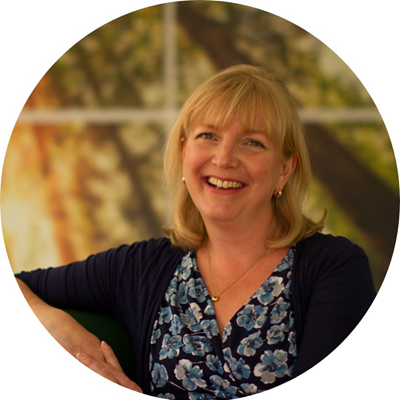 During her time at Sequoia she has worked on European manufacturing strategy in white goods, cost and capacity modelling within chilled foods as well as creative thinking for innovation and new routes to market. Recently, her focus has revolved around the drinks industry and includes scheduling and inventory optimisation. As part of the team delivering a global roll-out of our Inventory Management tool OnTarget, she has delivered stock theory training, ensuring the local teams can utilise the features to their advantage. "Outside of work I participate in equestrian sports such as eventing and showjumping, which keeps me pretty busy. I also enjoy skiing and cookery when I get the chance." Matt worked for Sequoia during the summer in 2009 and was involved in the data analysis of the raw ingredients and recipes to make the finished goods for a chilled foods factory. The following year he graduated from the University of Sheffield with a Masters in Civil and Structural Engineering. To mark this achievement, he grabbed a back-pack and, using the InterRail network, travelled through much of Europe over nine weeks. 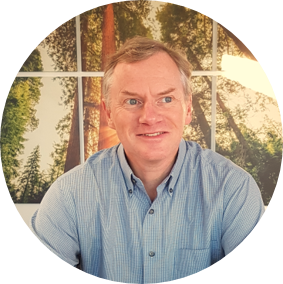 In 2012 Matt returned to Sequoia, in a permanent position, to expand the capability of the Tools Department – a world of databases, data manipulation And interactive websites. By combining knowledge on a wide variety of web technologies, supply chain experience and a creative mind, he has the ability to design, develop and deliver suitable solutions tailored to individual clients' requirements. The continuing evolution of OnTarget, Sequoia's online stock inventory management module, is Matt’s current focus. As the developer of the wizard-like data import process and also responsible for the hosting and maintenance, for a number of client implementations, he is kept busy. Other than OnTarget, past assignments include the creation of Sequoia's online training portal, development of an interactive forecasting training exercise using the Kinect for Windows Framework and building a simulation to track intake and sales stock movements through a warehouse. "During my free time I like exploring new places, which have included climbing the summits of Snowdon and Ben Nevis! Weather permitting, I enjoy playing tennis and cycling." 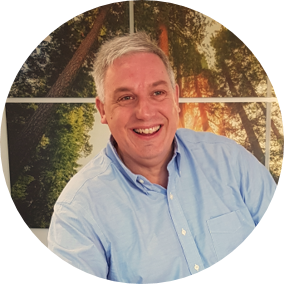 Geoff joined the Sequoia Partnership in 2012 having completed a Masters in Civil Engineering at the University of Warwick. He has worked on a wide range of assignments from replenishment management for a Russian subsidiary of a Global FMCG business, through to a fulfilment strategy for one of the UK's leading supermarkets. As part of Sequoia’s not for profit work, Geoff has spent time working with a sanitation business in Kumasai, Ghana. "Being active and adventurous I spend my free time exploring new places and trying new activities. Recently I motorcycled through the Siani desert and visited North Korea, with future trips in the planning process!" Sally has been part of the Sequoia family since 1993 and has been involved in assignments across the full range of Sequoia services. She is most experienced with supply chain optimisation projects and uses an approach which is systematic and data driven. Her recommendations are backed up with robust and detailed analysis. A self-starter who enjoys collaborative team environments And develops Long term client relationships. Sally graduated in Engineering from Cambridge University and is currently based out of Toronto, Canada. "I love to use spreadsheets to find numerical solutions to complex supply chain problems. Competitive by nature, I spend my spare time playing squash and travelling to see my tennis-playing children." Anna graduated from university in the beautiful city of Kazan in Russia. After studying for her PhD in English Literature, she worked as assistant professor at the university. She met Sequoia when she was working as an English translator for a Russian Diary company, in Moscow. This partnership was very successful and Anna moved over to the UK in 2014 in order to work full time for Sequoia as a translator. She has returned to Sequoia after her maternity leave on a part time basis. This gives her time to look after her beautiful baby boy Reggie and pursue her other passion – studying! "In my spare time (of which there isn’t a lot! ), I enjoy going to the theatre and galleries, spending time with family, walking and cooking." 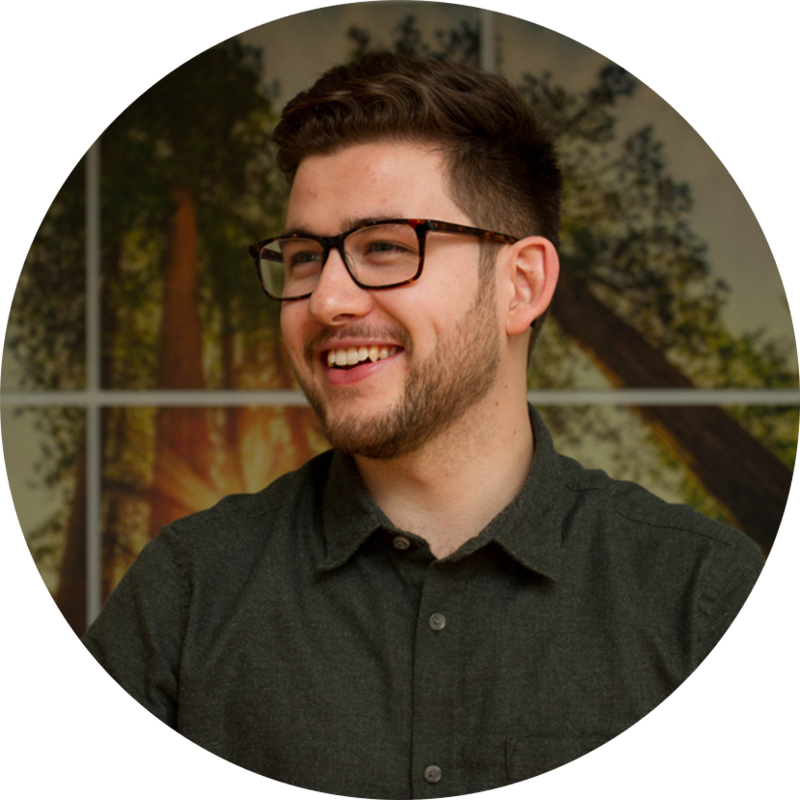 Chris started at the Sequoia Partnership in 2015, as the first developer placement student working within Sequoia's Tools team. One of the projects he worked on was designing and building the web-service API and add-ins for Excel, allowing the connection between spreadsheets and Sequoia’s on-line Stock Functions. 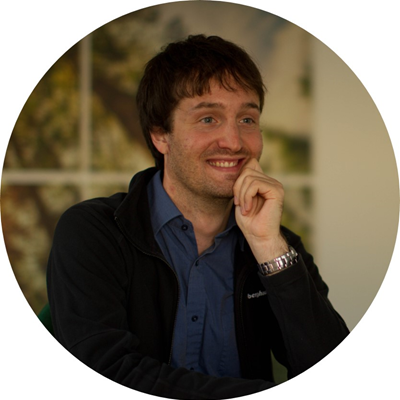 Following the completion of his BSc (Hons) Computing at Bournemouth in 2016, Chris re-joined us. Chris is now working with the Tools team, helping to develop the OnTarget functionality, convert our interactive demos in to HTML5 and studying discrete optimisation. "My hobbies used to consist mainly of beach related sports, but after moving away from the sunny beaches of Bournemouth I’ve had to find some new pastimes. Although I miss the sea, when the opportunities arise, I enjoy writing and performing music." 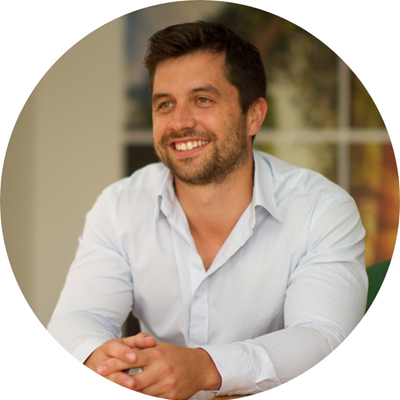 Andy joined Sequoia in 2017 as a Graduate Consultant after completing a Masters degree in Civil and Architectural Engineering from the University of Bath. He has experience in the construction industry from industrial placements while at university, and is excited to apply some of the skills he has learned to new and different challenges in Supply Chain. His work so far has involved getting to grips with the intricacies of inventory calculations in a complex medical supplies business and honing his macro skills on excel. "I love singing, particularly a cappella – an art form I really grew into during my time at university, and I currently sing in a barbershop quartet and a small contemporary a cappella group in London. I also keep active playing rugby at the weekends. Travelling around Asia after university gave me the bug and I’m excited for the next adventure, hopefully South America or New Zealand." Another industry veteran with over 20 years spent in Chief Supply Chain Officer roles for Booker, Sainsbury's, and most recently, globally for Primark. That substantial operating experience has been interspersed with periods in consulting, starting back in 1986 at Coopers and Lybrand following logistics roles at Unilever and HJ Heinz. He has been a board member of several industry bodies including Efficient Consumer Response UK (ECR), ECR Europe, and the Freight Transport Association. he is a regular conference speaker and chair. "Spare time now sadly sees me watching more sport than playing, in particular I have a season ticket for Watford FC. I am also an avid traveller and photographer, trying to use many years of accumulated airmiles before they expire!" Peter has spent over 25 years working for the Coca-Cola bottler for North-West Europe (from Coca-Cola Schweppes to Coca-Cola European Partners) in variety of senior manufacturing and logistics positions. Key roles at a GB level were Logistics Director then VP Supply Chain, responsible for all SC functions. Then for NW Europe, he was VP Logistics responsible for customer services, planning, warehousing and transport. Within these roles he lead the strategic analysis and plans for the supply chain infrastructure. 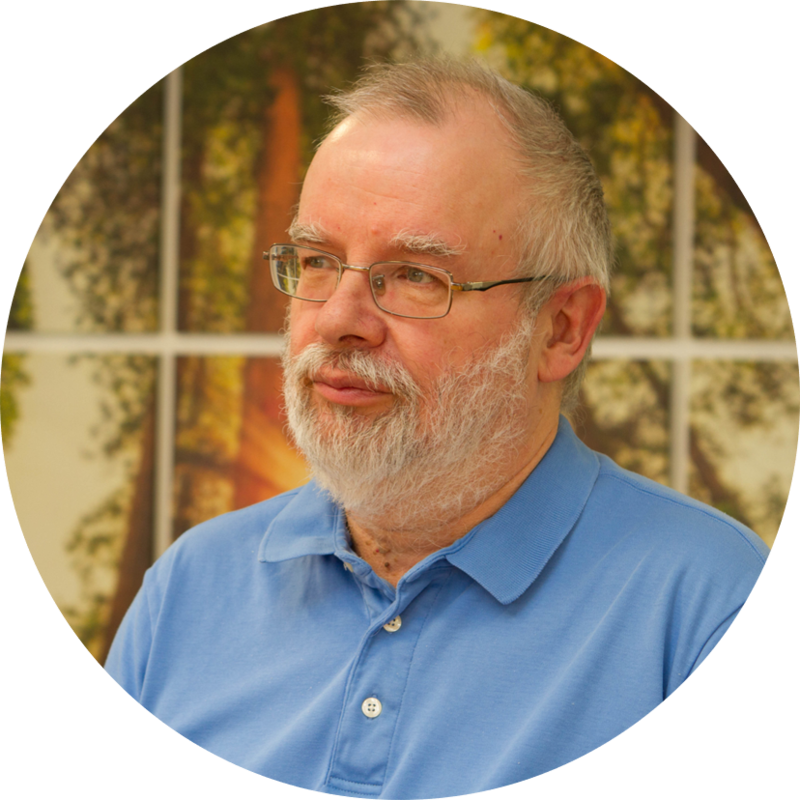 Prior to that he was a Logistics consultant for Coopers&Lybrand for five years across Europe, specialising in manufacturing and distribution network analysis and inventory management modelling. He read Engineeering at Cambridge University followed by an industry based postgraduate course in Production Management. "With my two children now at University, my wife and I are planning to spend more time travelling. I play squash regularly and I am a Manchester City season ticket holder once more, at just the right time"